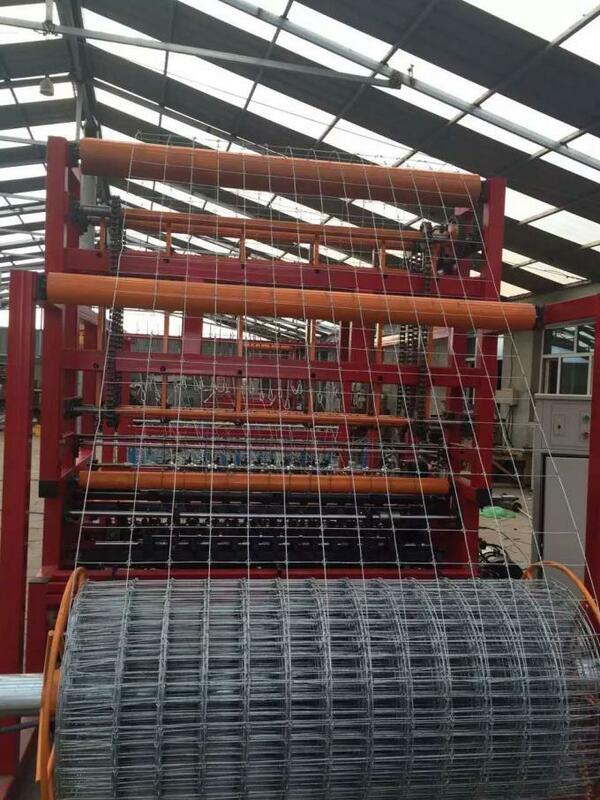 Automatic deer fence machine is used to weave wrap-around fence. 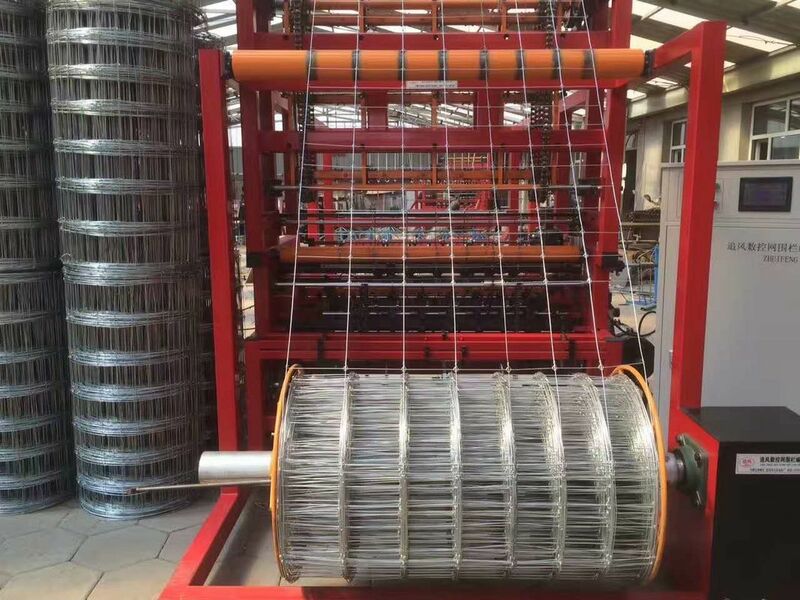 It can weave the wire diameter and weft wire together automatically. 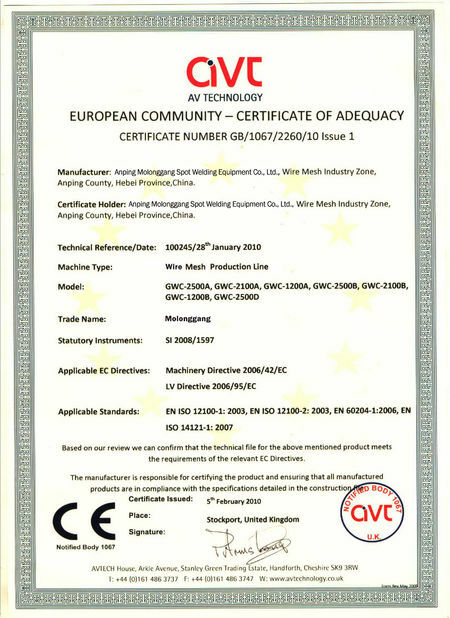 It is developed after many years our company has independent intellectual property rights, self-made. 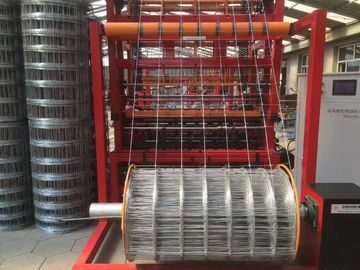 It uses sophisticated computer control, advanced production technology. 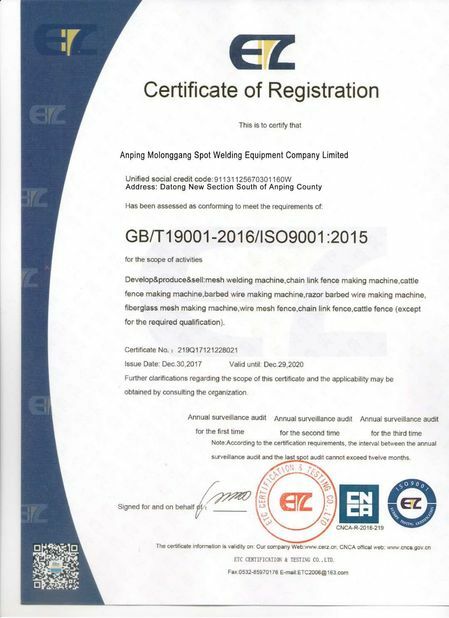 With novelty, high degree of automation, operational safety and reliability, easy operation, long life and low prices. Product neat and beautiful, diverse specifications. 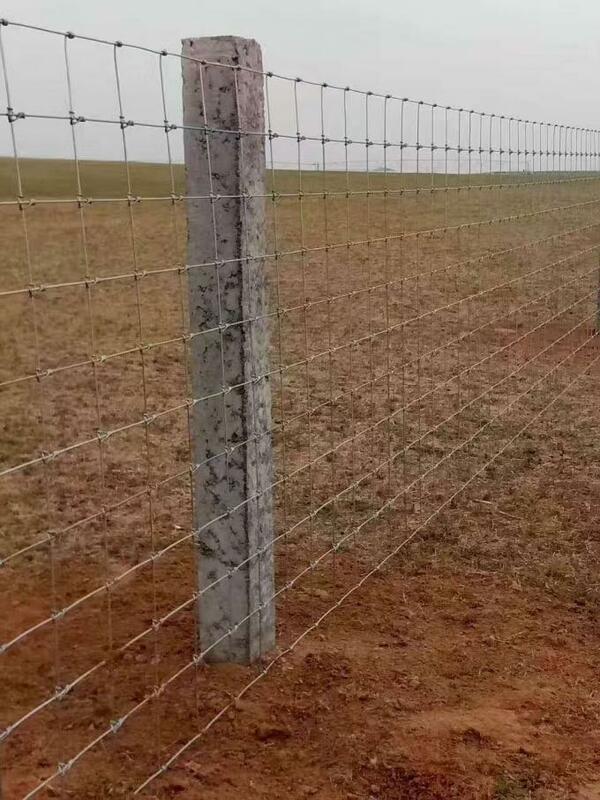 Novel structure, strong precision, smooth surface, uniform mesh, integrity, strong toughness, not together, prevent slippery, compressive characteristics such as widely used in: the zoo fence, construction site fences, captive poultry, slope greening, landscaping, with a net, wildlife park, grassland, pasture and other places of grazing in captivity, especially the application in the pasture fence project, for rotational grazing pastures, protection, can play an important role, can also be used for rare flowers, growing forest park isolation protection.